Hobie Centre has a range used Hobie Kayaks and Hobie Cats For Sale. You can book an appointment and try the boat before you buy, a full handover is included in the sale. 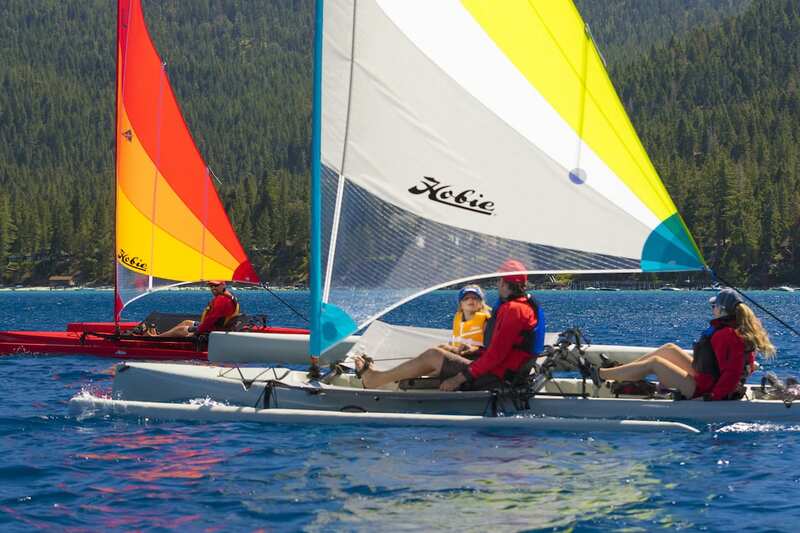 If you have a Hobie Kayak or a Hobie Cat that you would like to part-exchange against a new Hobie or you would like us to help you to sell your Hobie product get in touch with Kris, Hazel or Dana who will be happy to help.